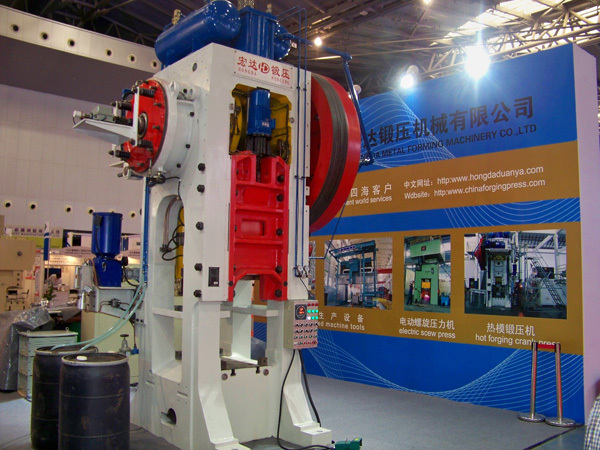 hand crank press is a compact and versatile machine that can be used in a wide range of applications including cutting, punching, blanking, bending, riveting and forming. 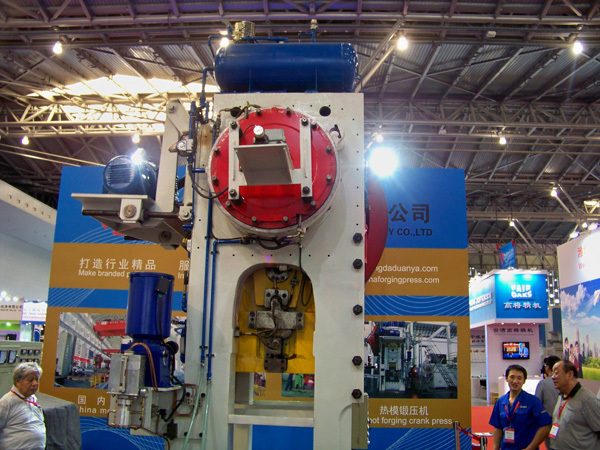 Press sub-screw press, hand crank press and hydraulic press three categories, the lower part is equipped with forging ejector. 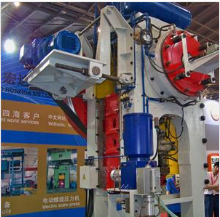 Mechanical press work by the motor through the V-belt drive large pulley (usually double as a flywheel), driven by the gear and clutch crank crank body, the slider and the punch straight down. 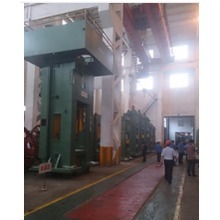 The use of hand crank press needs to make targeted and practical safe operation rules according to the different machine types and processing requirements of the press, and carry out the necessary job training and safety education. 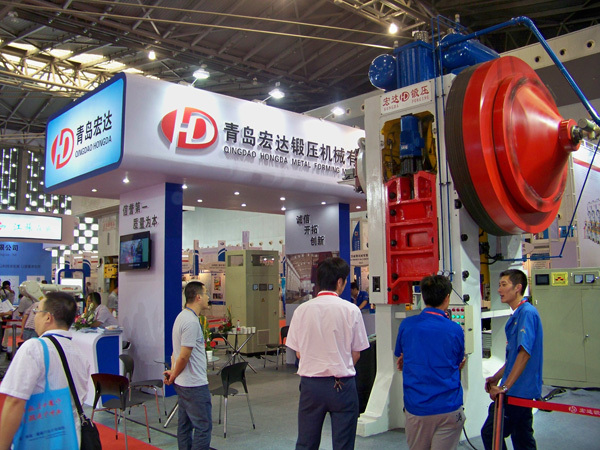 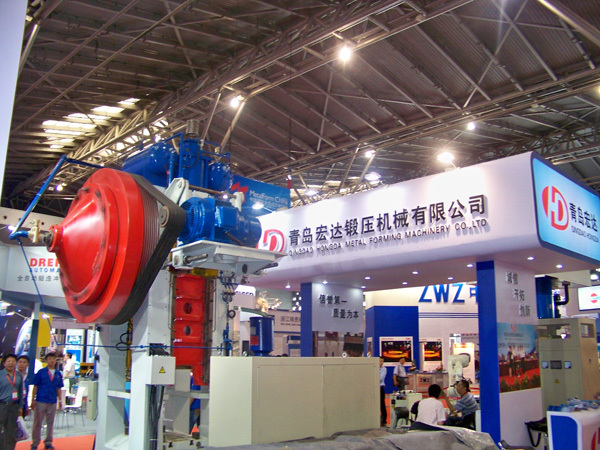 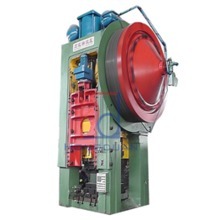 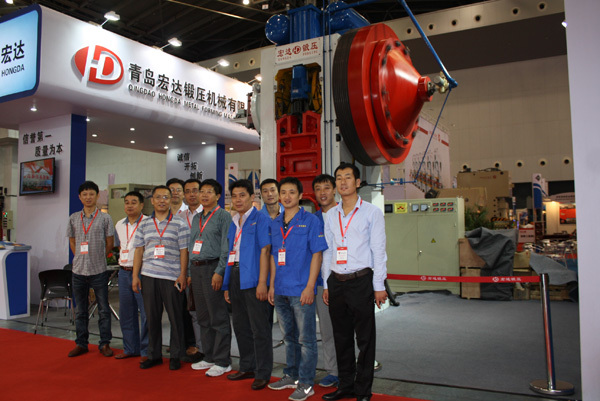 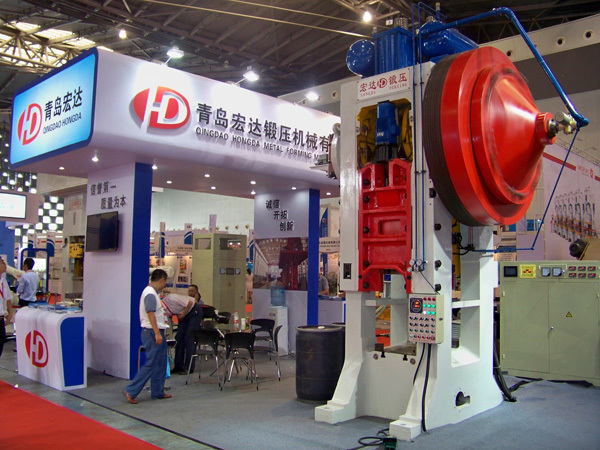 Screw presses are mainly used in the processing of various high, medium, and low-grade refractory products, or in the machining of various metal materials (cold and hot forging, cold forging of thin forgings, casting forging). 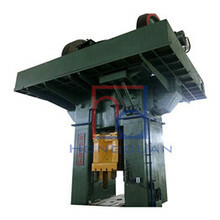 The lower part of the general screw press is equipped with a forging ejector. 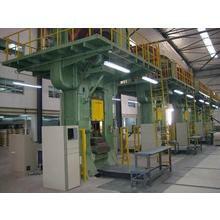 Screw presses have the functions of various forging machines such as die forging hammers and mechanical presses. 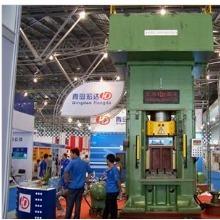 They have strong versatility and can be used in die forging, blanking, deep drawing and other processes. 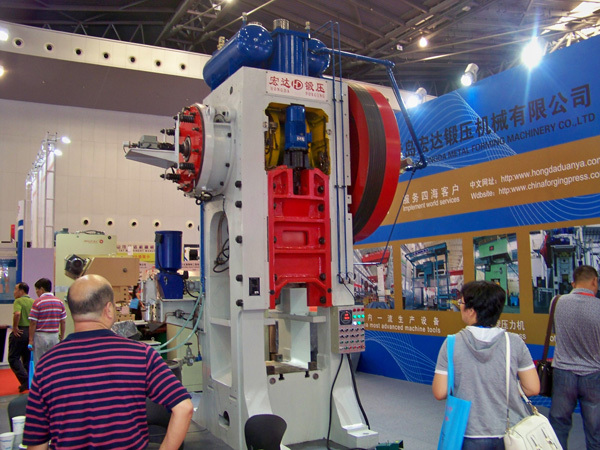 In addition, screw presses, particularly friction presses, are simple in construction and easy to manufacture, so they are widely used. 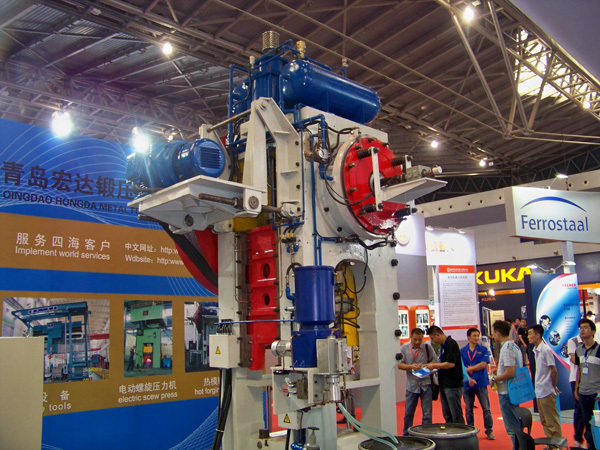 Screw presses have the disadvantage of lower productivity and mechanical efficiency.